Dhaka, Aug 4 (Just News): The Social Media Monitoring and Cyber Security Department of Dhaka Metropolitan Police (DMP) has identified 28 Facebook and Twitter accounts for spreading rumours and distorted information to instigate violence amid the ongoing students’ protest demanding safe roads across the country. The cyber crime department will launch drives against the account owners and admins of the pages tonight, said Assistant Deputy Commissioner Najrul Islam. 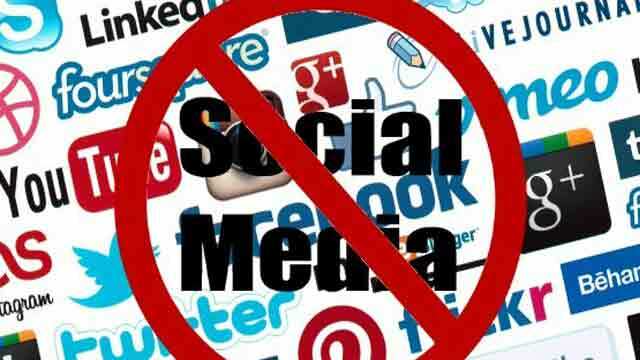 Mohammad Yasin, an assistant sub-inspector of the DMP’s Social Media Monitoring team, filed a case with Ramna Police Station against the account owners and admins on Thursday, the ADC said. “Fabricated and misleading information is being spread from those IDs to instigate the students. Miscreants are trying to cash in on the movement as they have infiltrated the students. We are going to take action against the account owners and page admins from tonight,” he said. In the meantime, DMP in a release urged the city dwellers not pay any heed to the rumours being spread on social media. A number of speculative posts circulated in the Facebook claiming that four students were killed and four others were raped by Bangladesh Chhatra League activists. Dispelling the information as fabricated, DMP said they have not found any proof of such claims. In another development, a number of activists of Jatiyatabadi Chhatra Dal (JCD), the student front of BNP, were detained in Gazaraia upazila of Munshiganj on charge of carrying instigating placards and festoons, according to a text message sent from police headquarters.